When it comes to dressing ourselves, it can be tempting to opt for trendy and cheap. We want to look stylish for the season without breaking the bank, so we head to the big box stores and stock up on sale items to fill our wardrobes. But bargain euphoria fades fast, and so do $5 flip-flops. 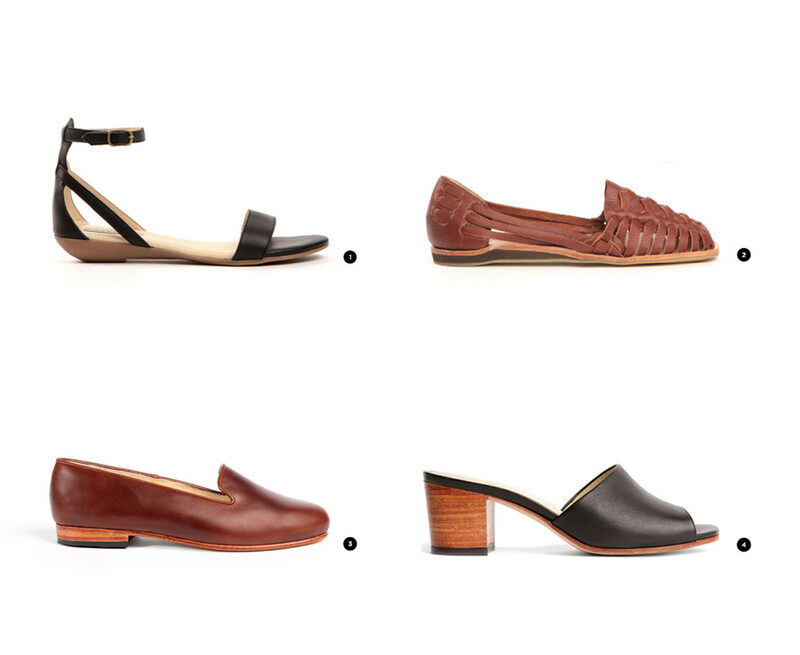 This summer, invest in a couple pairs of high-quality, ethically produced shoes, and your feet will thank you. 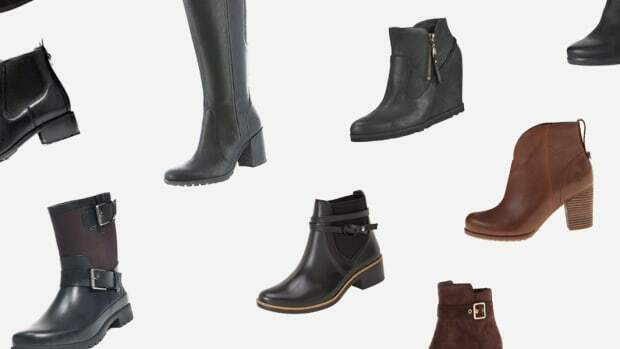 Sure, you’ll shell out a few extra dollars, but you’ll be rewarded with great style that will last beyond this season, and comfort to boot. Here are a few of our favorite summer looks that will have your conscience and comfort level charting as high as the temperature outside. 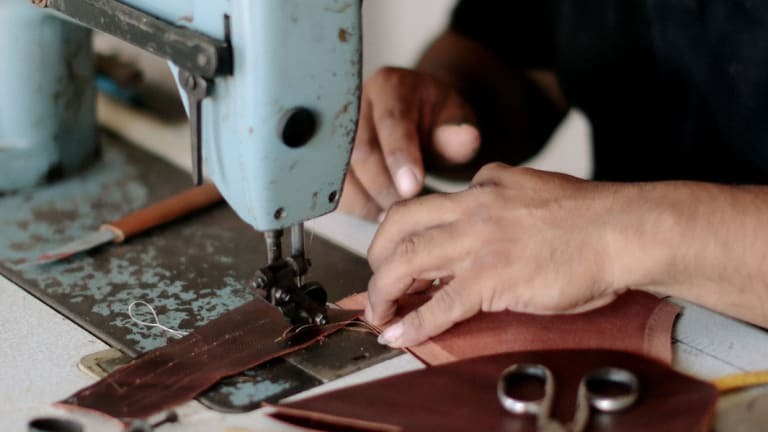 This may seem like the most obvious suggestion, but when purchasing a pair of high-quality, ethically made shoes, you can rest assured that time and attention has been put into making them. Nisolo proves just this. Working to facilitate a healthy connection between consumers and producers in the global marketplace, Nisolo is a brand that is not afraid of transparency. In this captivating video, Nisolo offers each of its customers a peek into exactly where their shoes came from. As consumers, the relationship between us and our shoes often begins when opening a shoe box—Nisolo on the other hand, offers a story. Behind every pair of Nisolos is a Peruvian artisan who meticulously hand-crafted your shoes, using their talent and skill to provide for themselves and their families. 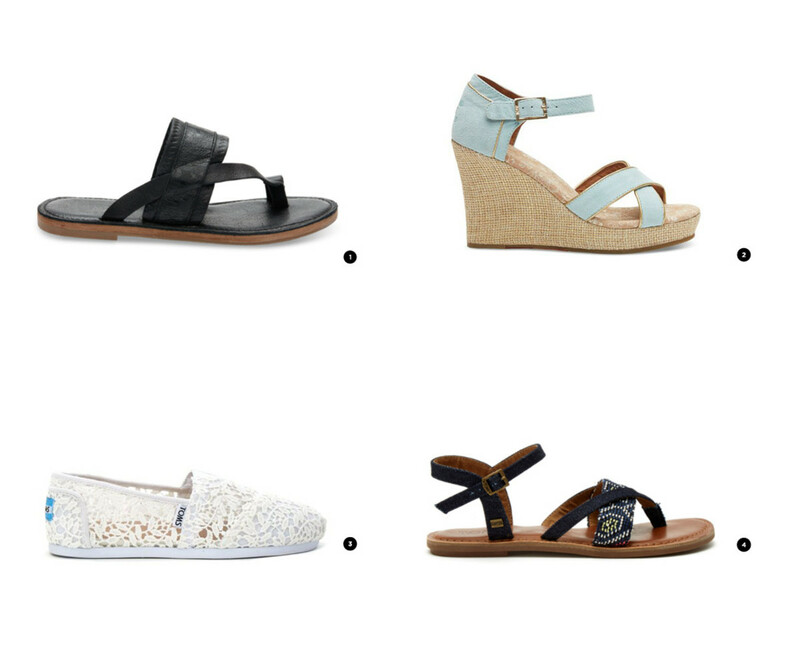 Talk about stepping into summer style on the right foot! 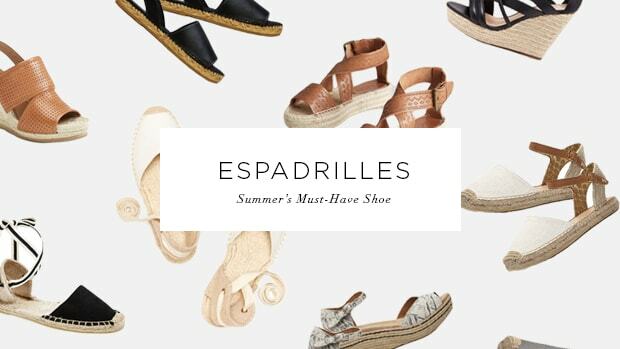 It may be tempting to get your everyday summer shoes at a cheaper price point, but you might find that these lower-quality shoes will fall apart in no time. If you&apos;re in need of a pair of sandals to wear heavily during the coming months and again next summer, avoid flimsy styles. 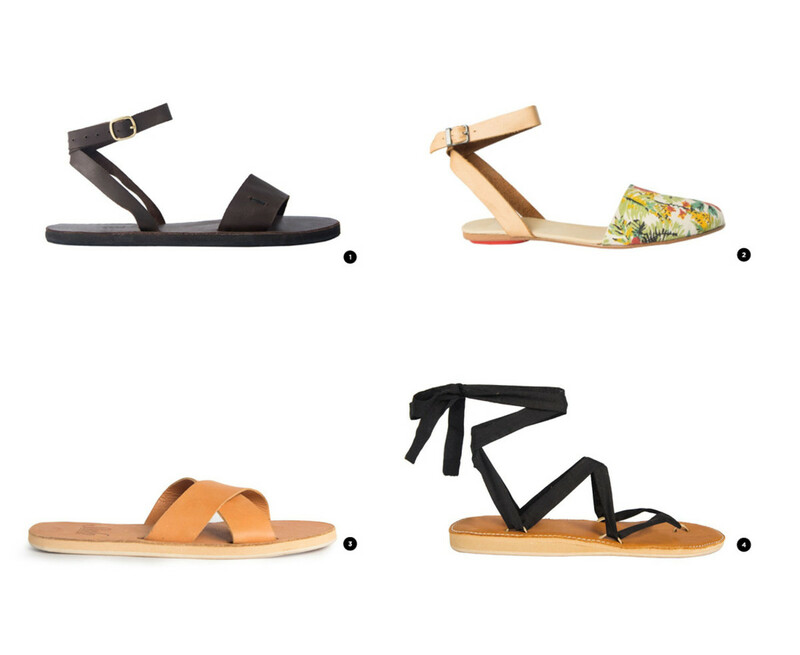 Let&apos;s be real, when we find a pair of sandals we absolutely love, the last thing we want is for them to fall apart mid-season. To alleviate this problem, we give you Sseko. These sandals aren&apos;t just pretty to look at—the Sseko team believes in creating real opportunities for East African women by providing employment so that they may pursue an education and provide for their families. How could we not love a company that is striving toward a brighter future of educated and empowered women who have an opportunity to achieve their dreams and change the world? Speaking of knowing who made your shoes...at The Root Collective, his name is Otto. 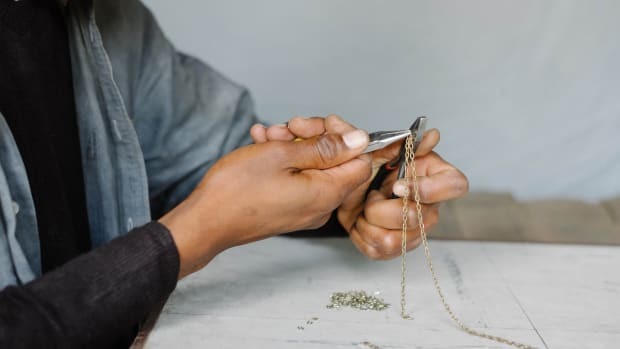 The transparency of the brand allows you to meet the Guatemalan artisans who are defying the odds in their communities to work as craftsman and entrepreneurs. Otto&apos;s home doubles as a shoe workshop of former gang members who are looking to change their lives. 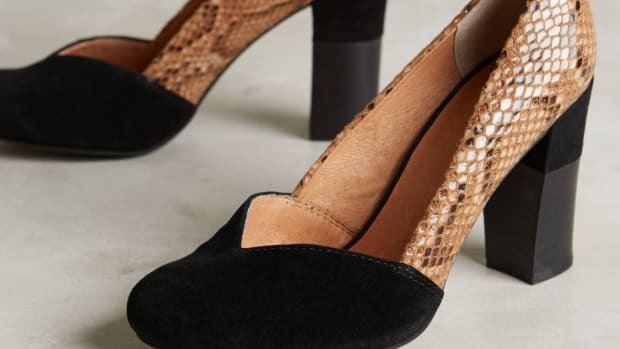 CEO Bethany Tran teamed up with Otto to globally manufacture these beautiful shoes so that the makers may ultimately empower themselves and their community. Remember that one summer when everyone had a pair of Toms? 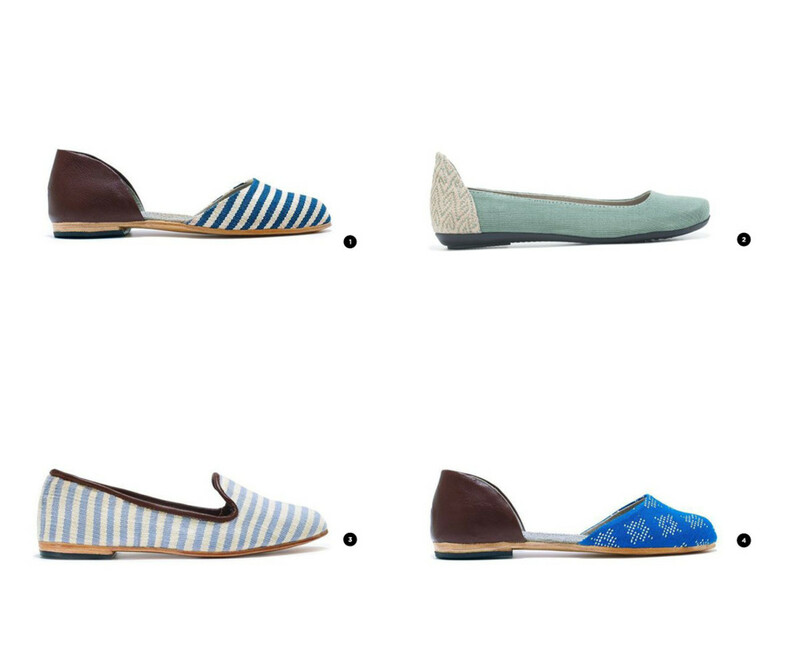 Well, that may happen again, as we are all about Toms&apos; new collection of more classic looks. With cool strappy flats, fancier wedges, and sleek slip-ons, Toms is certainly upping its style game—while maintaining ethical production practices (no matter how you feel about its famous one-for-one policy). Ethically made and incredibly stylish? Yes, please. 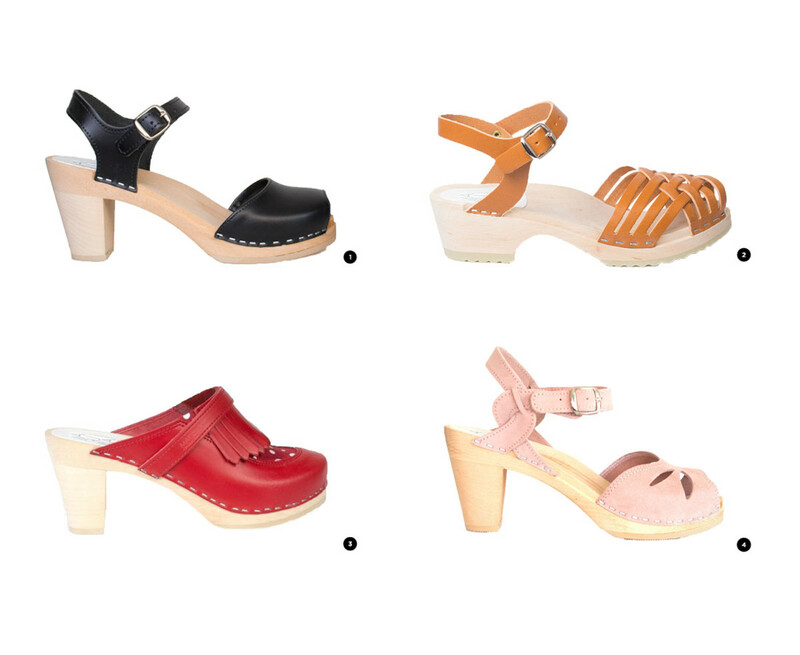 Maguba offers this season&apos;s "it" shoe at a much cheaper price than its competitors without sacrificing any of the quality. These handmade clogs are made with simple, locally sourced materials from Sweden and Europe so that they may maintain a sustainable production and distribution process. Continuing the tradition of Swedish cobblers who have created these iconic shoes for generations, Maguba promises an authentic shoe experience that you can feel good about supporting. We&apos;ll be prancing into summer looking good in these high-fashion shoes and feeling even better about how they came to be. Add some vintage flair to your outfit without hurting your feet. And did we mention they’re super-comfortable? Would ethical brands have styles I liked? Could I afford the high-quality pieces? There was only one way to know.